Hello everyone! 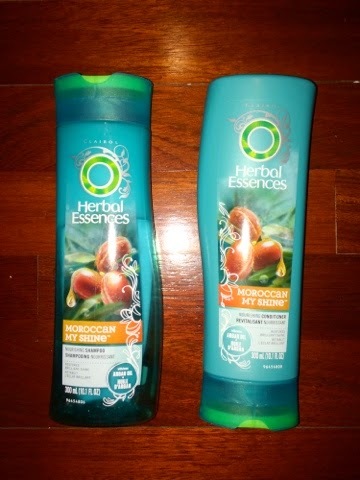 I recently finished up my Herbal Essences “Moroccan My Shine” Shampoo and Conditioner! These two products and a serum make up a line that features “Morocco’s legendary” argan oil. This is one of the few brands in the drugstore that has incorporated the oil into their hair products. You can buy these for $3 each! This line claims to “leaves hair seductively soft and shiny, revitalize dull hair, and protect from future damage while restoring your natural glow.” I honestly think this shampoo is fantastic and does all of those things! I mean look at the shine in my hair in the first picture! (I had not added extra products to my hair.) I liked that my hair smelled great as well (has a slight coconut scent) and I never felt like I had residue in it! I also felt like I could slightly longer with having to wash my hair which is always a time saver. Hope y’all found this post helpful! P.S. 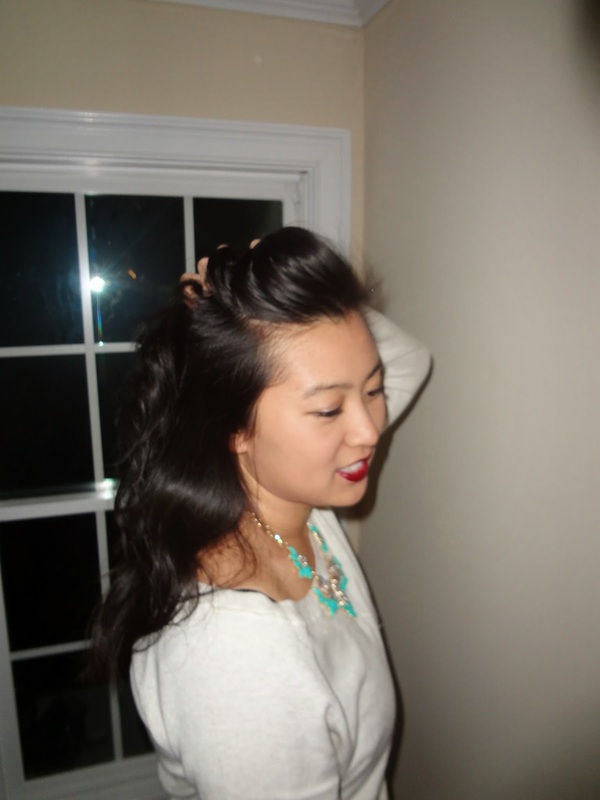 The first picture is a sneak preview of a post coming up in a few days!